Project management is like most things: The top 10 mistakes probably account for 90 percent of failures. Here’s what to avoid, and how to avoid it. When things start off simple, we think we can do it all in our heads, but even if you can remember it all, you’ll find it much more stressful to keep it in your head as it gradually gets more complicated. More importantly, when it’s all in your noggin, you can’t show the plan to your boss, your customer, or to the team who are going to help carry it out. 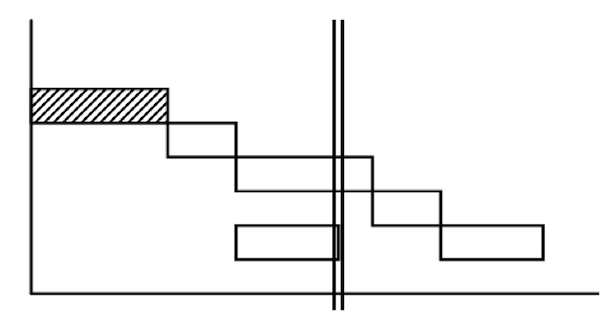 Solution: Have a Gantt chart, which shows who will do what and when, all in a nice simple format that anybody can immediately understand. 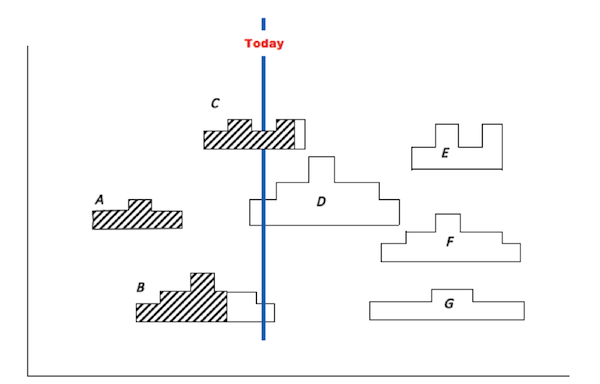 Want help making a Gantt chart? 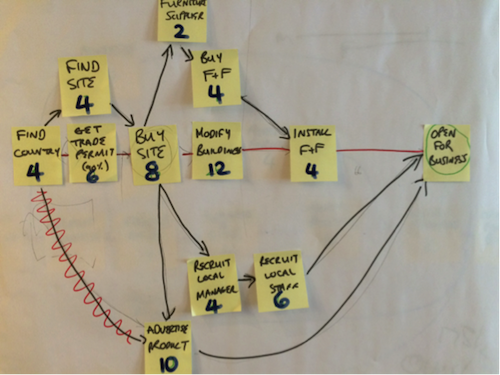 Check out my Project Management Simplified course on Lynda.com. The second mistake, which is partly your boss’ fault, is Saying “Maybe” or “I’ll try” when asked if the project can be done in a ridiculously short timescale. You might think that being vague will get you off the hook later, but be careful because “maybe” sounds like “yes” to customers and bosses. So does “If it doesn’t rain and the IT works right the first time and nobody gets sick and the subcontractors deliver on time, then we just might get it done.” The only thing that doesn’t sound like “yes” is “no”! Solution: Be clear with a definite yes or no at the start, ideally backed up with a clear plan that shows that you can do it, or shows why you need more time than they want to give you. 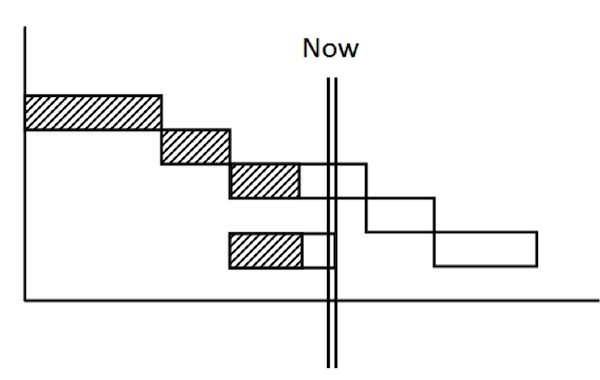 Our old friend the Gantt chart will help here, too. 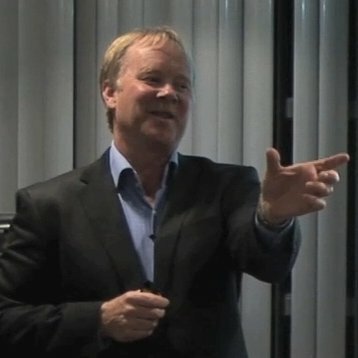 Bosses love to ask “What’s the best you can do if it all goes really well?” They might as well be asking, “Please can you make up a number that you’ll never achieve, so that I can promise it to the customer and we can both look bad in a few months’ time when you fail?” From the moment you mention that optimistic number, they are expecting it—and you’re both doomed! 4. Forgetting to hear out your team. Project Managers who are strong personalities and who have lots of knowledge can sometimes be prone to forgetting that their team have ideas, too. If I have one pet peeve, it’s when a project manager acts as thougha list of tasks (with start and finish dates) can pass for a project plan. A task list is not visual. Unlike with a proper Gantt chart, you can’t see what depends on what, which things are happening at the same time, and therefore how busy you are, how much you can move one task without it affecting another, etc. Solution: Make a proper plan, starting off as a Post-it notes flow diagram and then becoming, you guessed it, a Gantt chart. Always remember that other projects are going to come in and affect your project by taking away some of your carefully planned resources. In addition to seeing what we did in the past, we can also look at the future. For example, project E looks like it’s going to have problems with F and G, quite possibly. You can make one of these by taking the resource profile (total hours required each week) from the Gantt charts for each project. Or if you don’t have those, you can guesstimate the size of each of the projects (“about two people for six weeks, starting in July”), make a spreadsheet of all of them, and see if you’re going to be OK or not. If you don’t have enough resources, some of the projects will have to be delayed, unless you can get more people. The next pitfall is to let people tell you stories about what they’ve done so far: “We’ve had terrible trouble with the concrete not setting in this cold weather” or “We worked all night to get it fixed.” Great, you’ve finished tasks A and B—but is there more that should have been done by now? The stories tell us what’s been done, but not necessarily whatshould have been done by now, so they don’t tell us where we are in the plan: Will we finish on time or not? 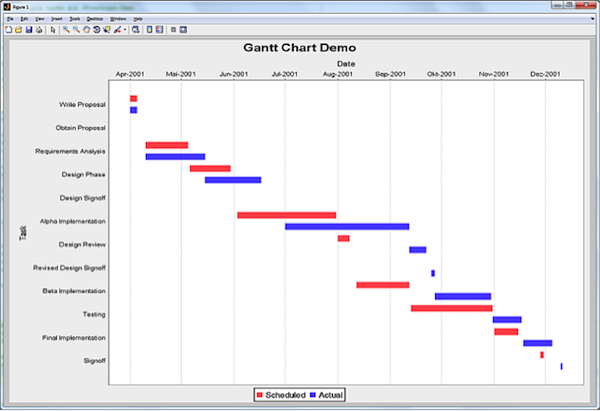 Solution: A colored-in Gantt chart, which allows you to immediately see the state of play. Here’s one that’s running a little bit late. You can see that the work we have done (colored in) isn’t quite keeping up with the Now line, which moves a bit further across the page every week. This mistake is made more by accountants than by project managers. If your project has used up less money than you expected so far, then yes, it could be happening more cheaply than you expected. But more likely, it’s happening more slowlythan you expected. Lateness means you’ve had some problems, which means that in the end you’ll have overspent—especially if you’ll have to spend even more money to speed it back up. Solution: When faced with an apparent underspend, your first thought should be to check the progress, using the colored-in Gantt chart. For example, using the chart below, suppose we planned to spend 50 by now and we have actually spent only 40; you might think that’s OK. But when you look at the chart, you can clearly see that although we might think we’ve underspent, we are so far behind the Now Line and we’ve done so little that we’re almost certainly over spent. We’ve spent 40 doing only about 20’s worth! Always check the chart when looking at spends! When a project is running late, it’s tempting to hope that you’ll find a way to save it, or that a bit of luck will come along. But eventually, when it’s nearly due to be delivered, you have to come clean and confess that you’re way behind. This is a bad thing to do. Customers don’t like surprises, especially when there’s not much time left to do anything about them. Solution: Confess at about the halfway point, and ask for more time and/or money. Take the pain early; trust me! But unless you do a review, you won’t remember the learning points, and certainly nobody else in the organization will reap the benefits of your pain. So reviews are vital, and management should make sure that project managers have them. Solution: Have a review, ask what was good that we can repeat, and what we should avoid, and what could have been done better. Record it on a single sheet of paper and keep all your reviews in a file. If you’re a manager, ask that this be done at the end of each project.